Aelieve is a leading PPC agency that focuses on your success as a whole. Whether you want to increase conversions, traffic to your website, or both, we can help you design the PPC campaign that can help you reach your goals. PPC, or pay-per-click advertising, is one of the best ways to target your most qualified audience. It allows you to reach them where they’re already looking, and gain a leg up against competitors. 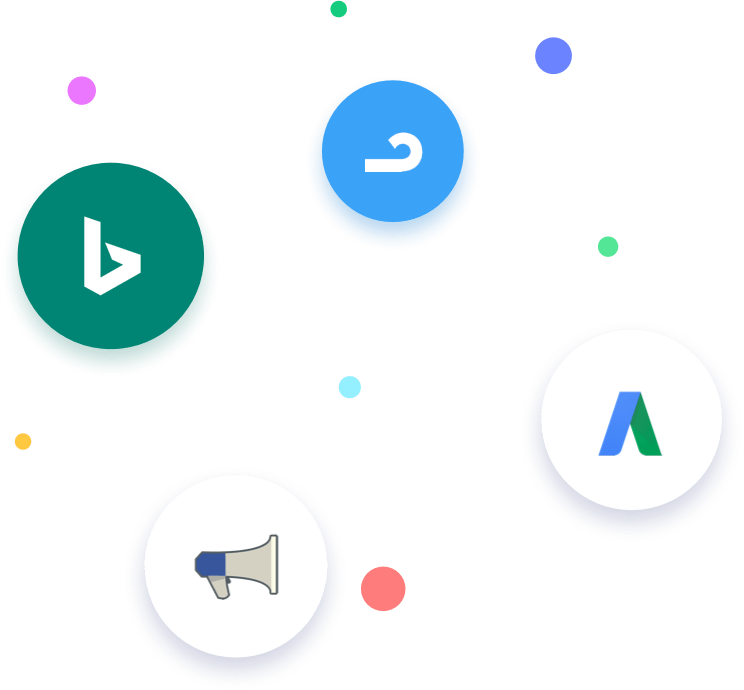 Aelieve can help bring a custom PPC management campaign to life to help you increase both conversions and revenue for your company. 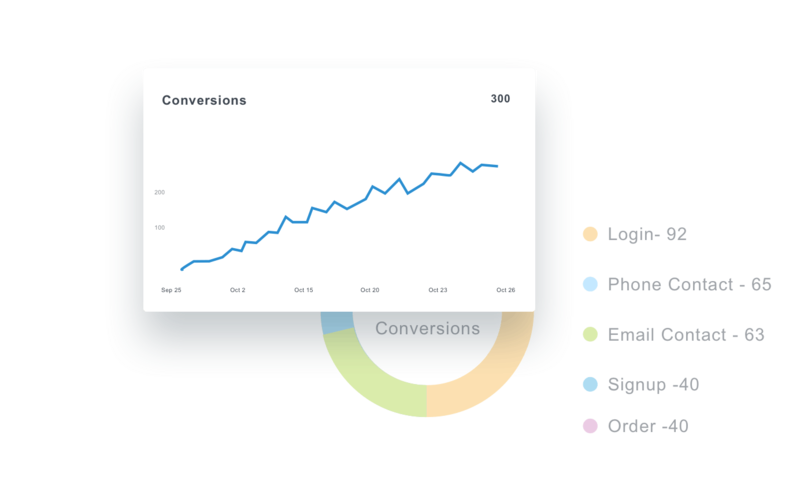 Our Easy Tracking makes measuring success simple, allowing you to capture leads, calls, and sales from Google Ads, Facebook, and Bing with a single piece of code. We Simply place a Tag on your website, that tells us which on-site actions are valuable to your business, and your days of manually adding and updating snippets of code are over.